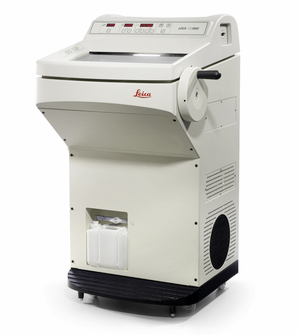 The CM1850 is one of the most reliable cryostats in the industry. Intended for cutting frozen sections of standard and non-standard materials, the Leica CM1850 is designed to rapidly freeze material in a temperature controlled environment. All lab equipment bought and sold.